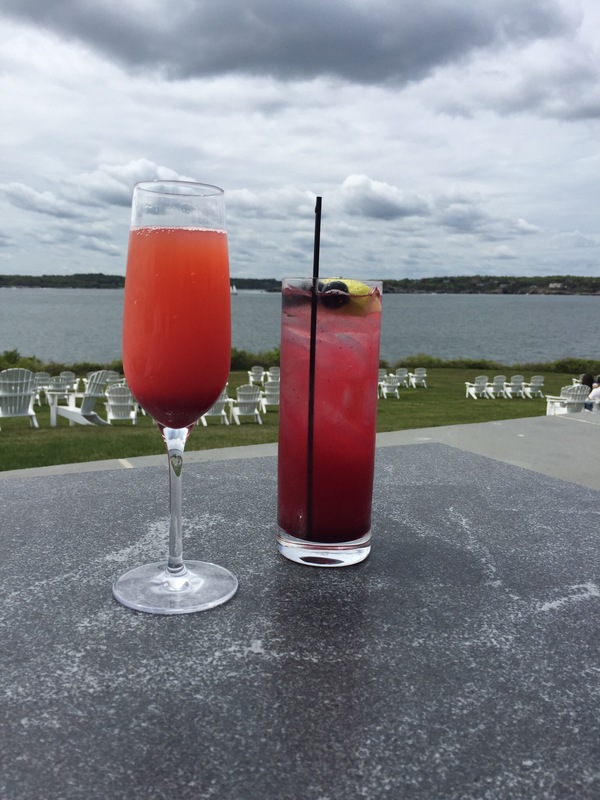 Let us start by stating the obvious, Memorial Day Weekend is the kickoff to summer. 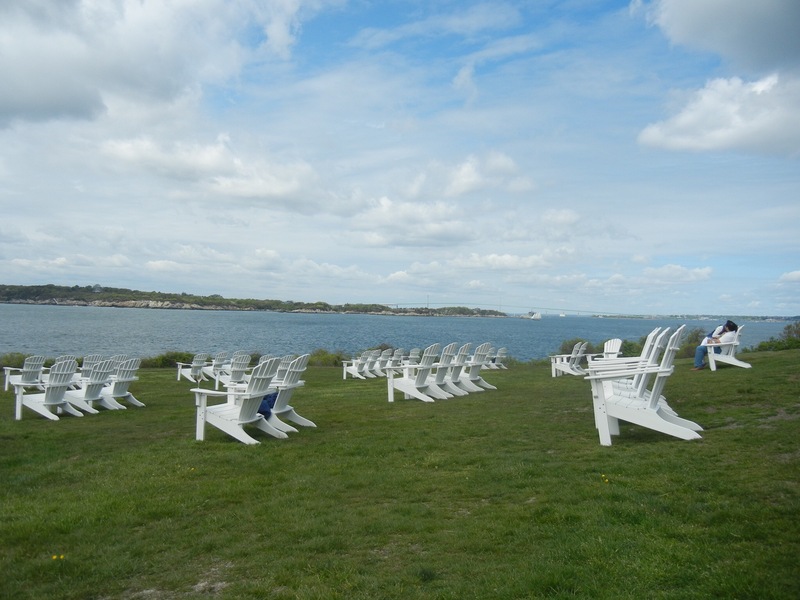 Growing up in New England “Spring” is a flexible season but Memorial Day marks the start of beach season which puts a smile on everyone’s face. But Memorial Day is good for more than just check point on a calendar. You can finally pull those white shoes and pants out of your closet! Now I am not the poster child for following this outdated rule. I’ll let you in on a secret, I wear white year round. But for those of you who observe fashionista law, you rock those white heels! White sundresses for everyone! The Lilly Gift with Purchase Sale! A beach ball, beach towel, beach chairs, umbrella, hammock I want them all. The Jack Rogers Sale! God is it a good weekend to be a preppy, the Jack Rogers website is having a great sale all weekend but my local Nordstrom also has Jack Rogers on sale right now so be sure to check out both spots for the best deals! Vineyard Vines Buy Two get One, and 30% off Sale! Buy two polos, shorts, or swim wear and get a third free! VV is also doing 30% off sale items right now, this is at the retail stores the outlets have different deals going on but equally awesome! The Boston Common. If you live in Boston you may be aware of this tradition but if you’re not you should definitely take a walk over to The Common this weekend and check out the 37,000 American flags plants in the lawn. 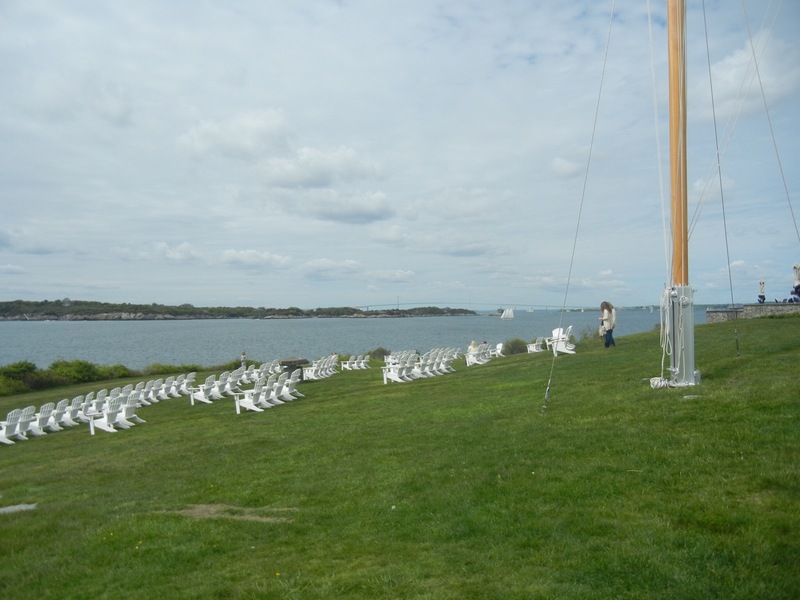 The flags represent Massachusetts military heroes, it is truly a remarkable sight if you get the chance. It is a good reminder about what this weekend is really all about. While the sales and the beach are great, it is important to remember the men and women of our military that have made the ultimate sacrifice for our freedom. Thank you to all the veterans, active members of the military and their families. 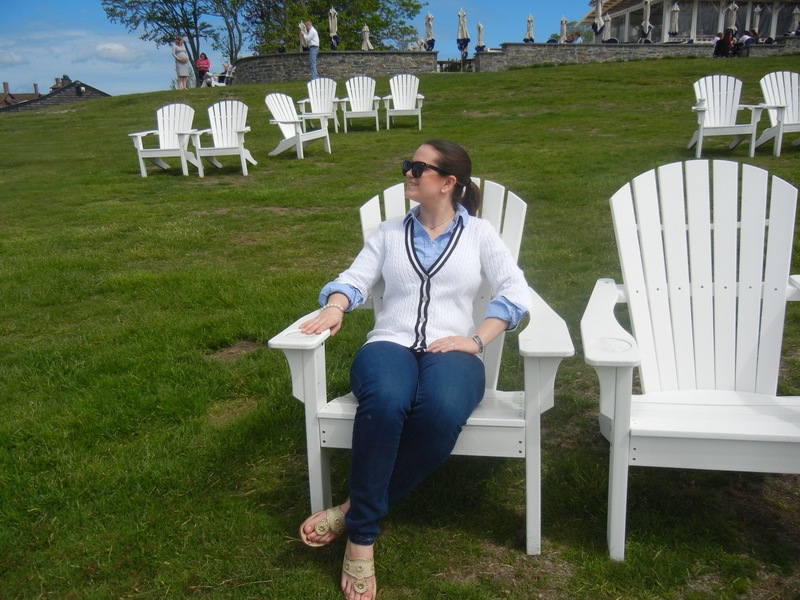 I spent this past weekend in Newport Rhode Island. 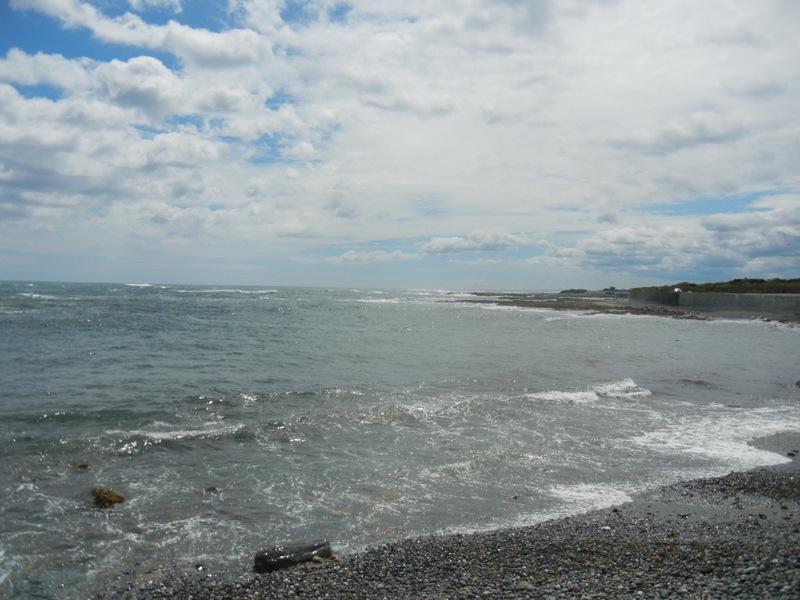 I love Newport it is one of my favorite places in New England for a quick weekend escape. 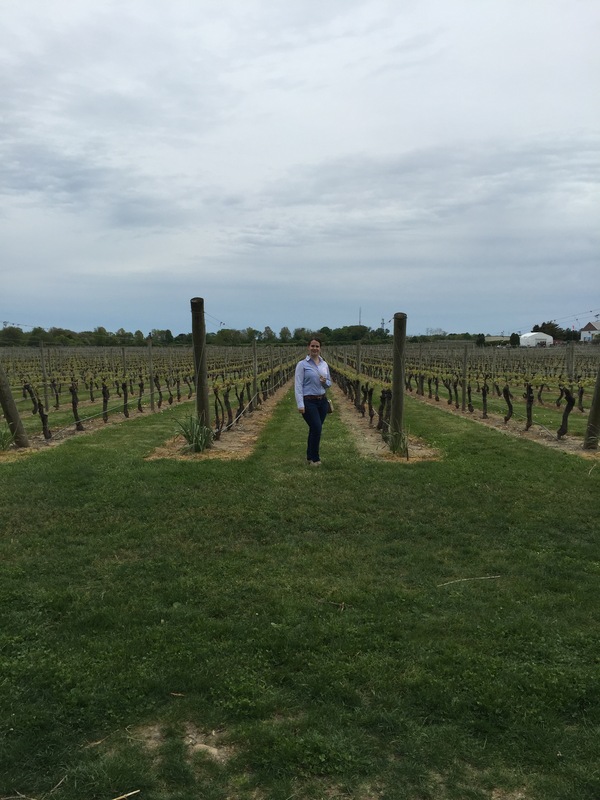 There is so much to do and every time I am there I feel like it is a completely new experience. This weekend was no exception! 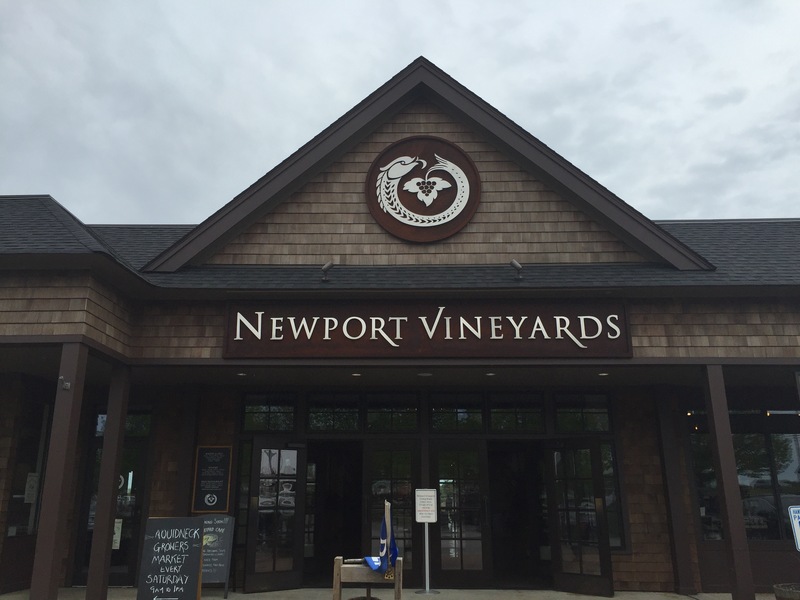 I went to Newport Vineyards for a wine tasting and some shopping! 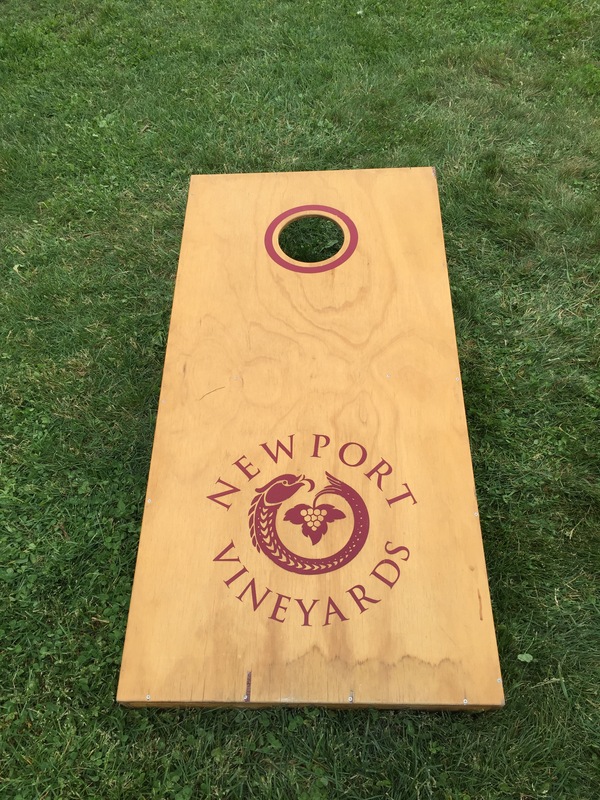 Now I had been to Newport Vineyards before but I had never actually taken the time to do a tasting it was great to get to try the wide variety of offerings they have! It was a little cloudy but the outside bar was still adorable complete with corn hole boards on the lawn. 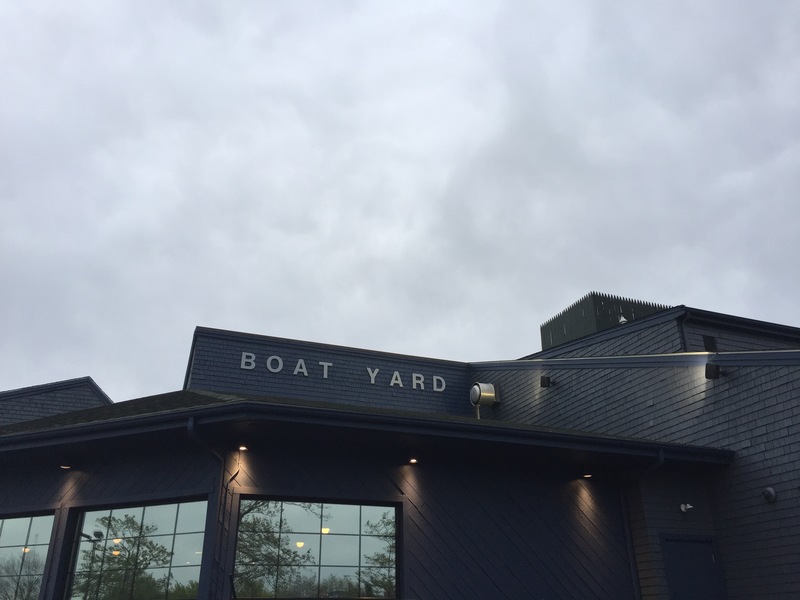 Next stop was dinner at the Boat Yard. 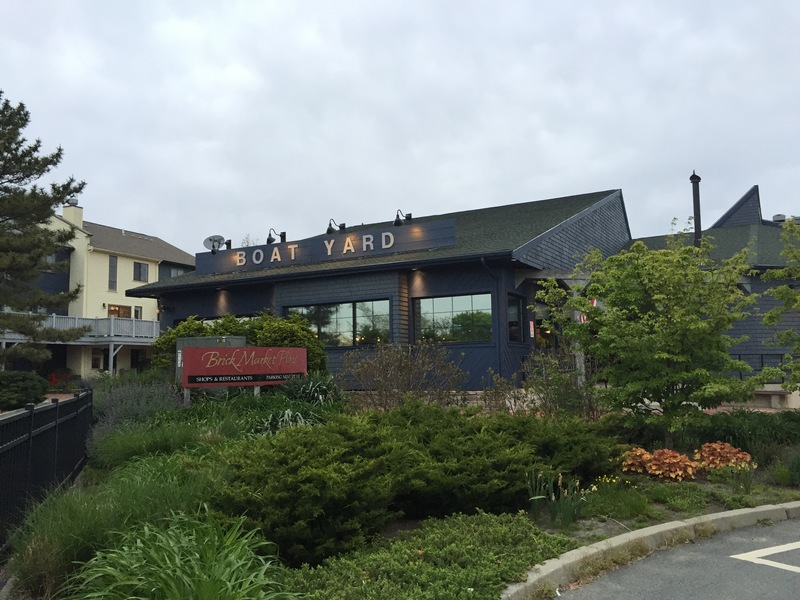 Formerly the Barking Crab this was my first time at the Boat Yard it’s has a more casual environment compared to other places in Newport. I had the lobster Mac and cheese, it was very tasty! 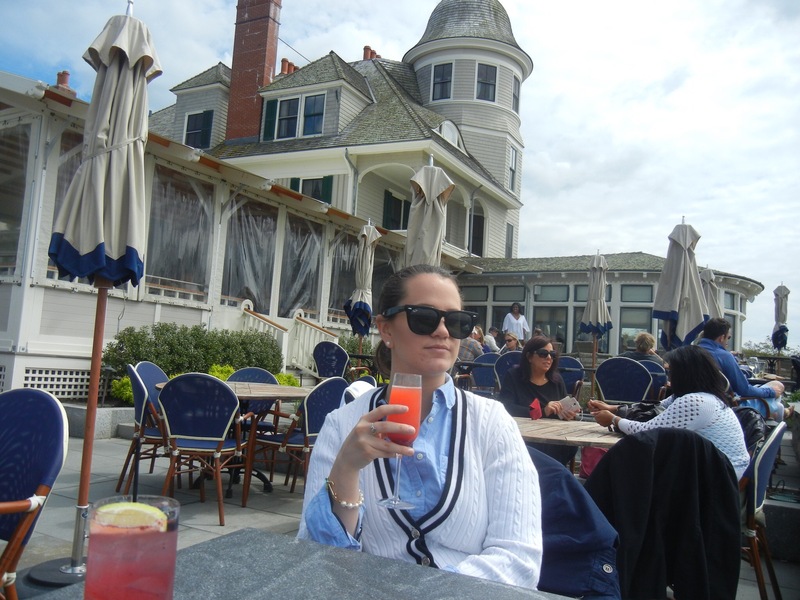 Doesn’t make my list of favorite restaurants in Newport (there are just so many) but it was a good! Brunch the next morning was amazing! It’s a controversial opinion but I stand by it, DC and Rhode Island have the best brunch hands down! People always like to argue for New York City but they’re wrong! 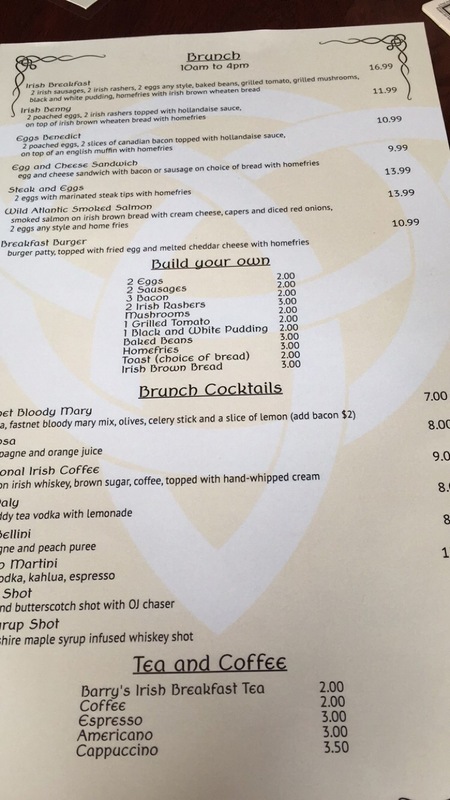 For what you pay in NYC you can get the same thing in DC or RI for less with bottomless mimosas! And FYI if there isn’t alcohol it’s just a late breakfast. 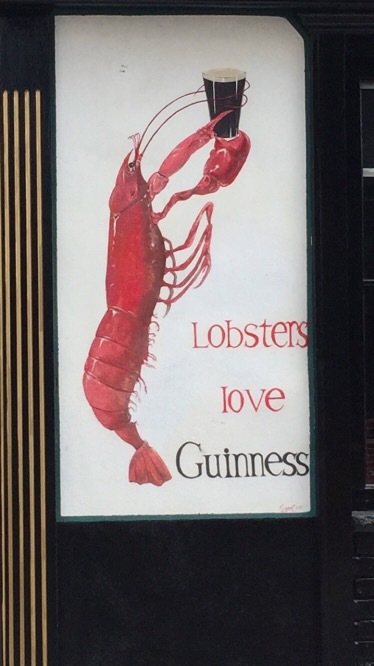 We stopped into a little Irish Pub that caught my eye mainly because there was a poster of a lobster on the side of the building (I LOVE lobsters). The Fastnet Pub was casual and quiet the service was quick the food was delicious and the drinks were strong! 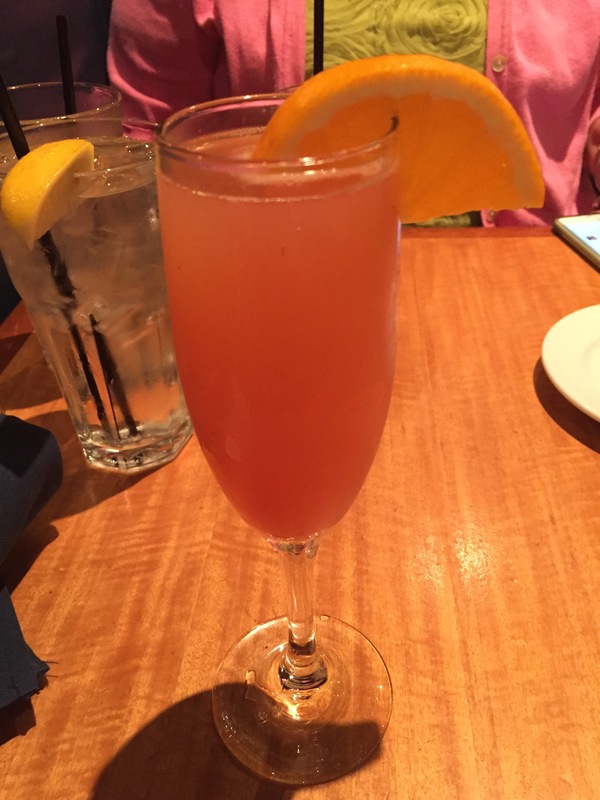 I got a peach Bellini and it was one of the best Bellini’s I’ve ever had! I love Bellini’s but every place makes them slightly differently and a lot of the time I am disappointed but not at the Fastnet Pub. So good! 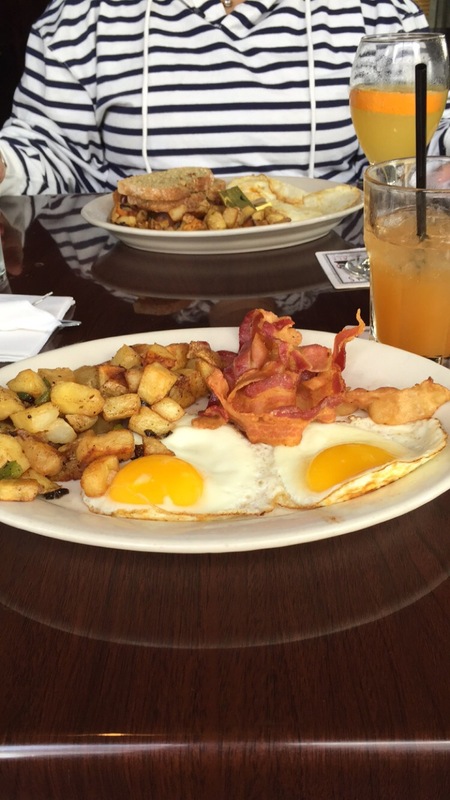 My eggs bacon and home fries were amazing and I cleaned my whole plate! Like dinner there are so many places to get brunch in Newport but I definitely recommend The Fastnet Pub if you’re looking for something casual and inexpensive with excellent cocktails! For the rest of the day we walked around Bowen’s Wharf, Thames Street and then headed over to Castle Hill Inn for a pre dinner cocktail! 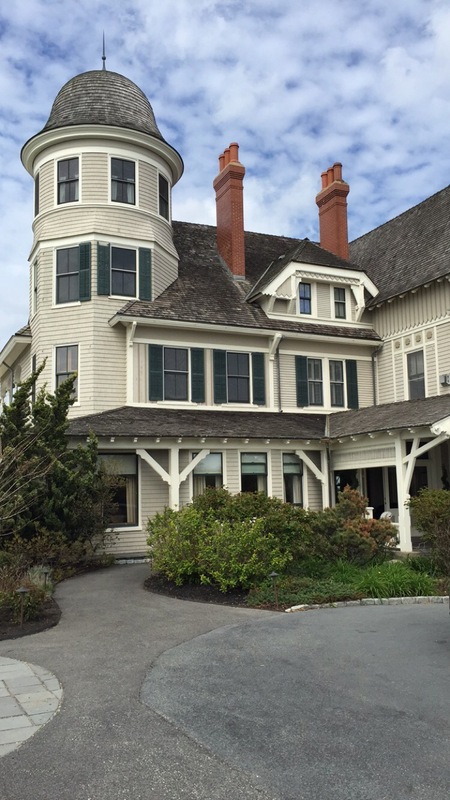 Castle Hill Inn is one of my favorite places to go in Newport. It has such a beautiful view if you go on a nice day you can sit out on the lawn and have a cocktail! Perfect way to end the weekend. New England is a unique place, no matter how long you live here no matter how many times you visit New England can still surprise you. 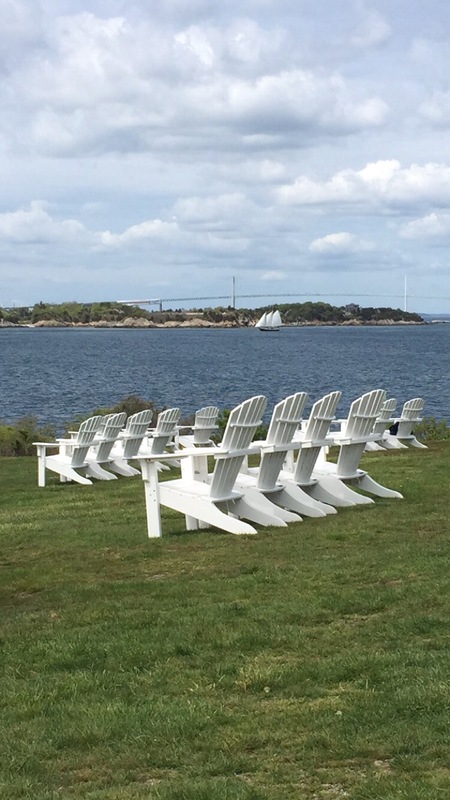 I have been visiting Newport Rhodes Island since I was little but still every time I am there it is a completely new experience. This weekend I stumbled across the most adorable little church I have ever seen! 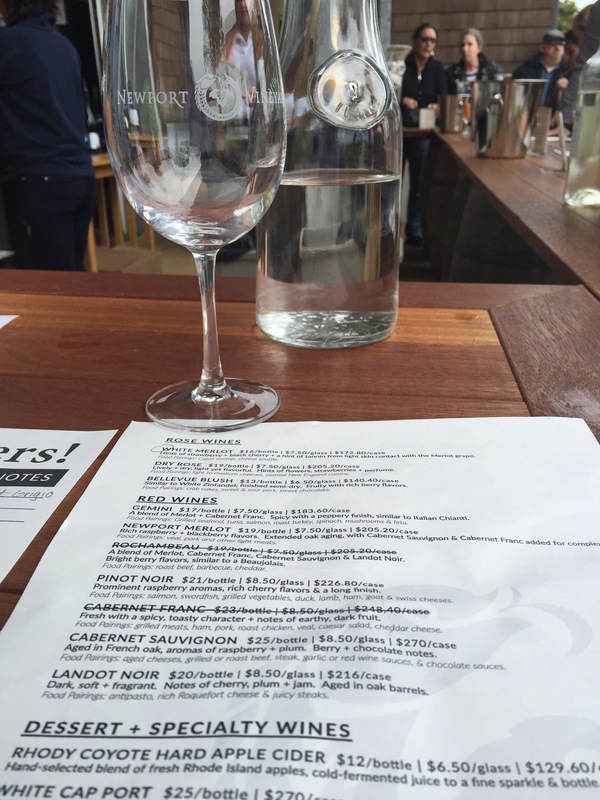 I was on my way to my favorite winery for a tasting and couldn’t believe that I had never seen it before! 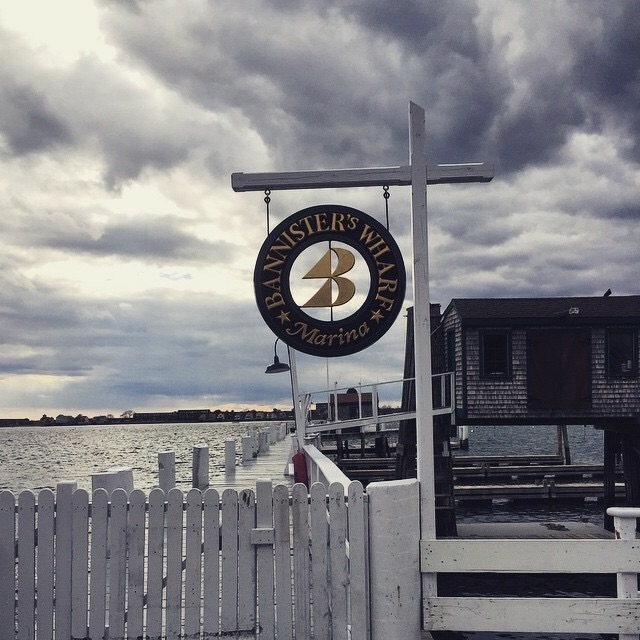 It was a cloudy weekend in Newport but we still made the best of it, everyone should try to visit at least once this summer. I am already planning to return in search of more hidden gems like this little church! 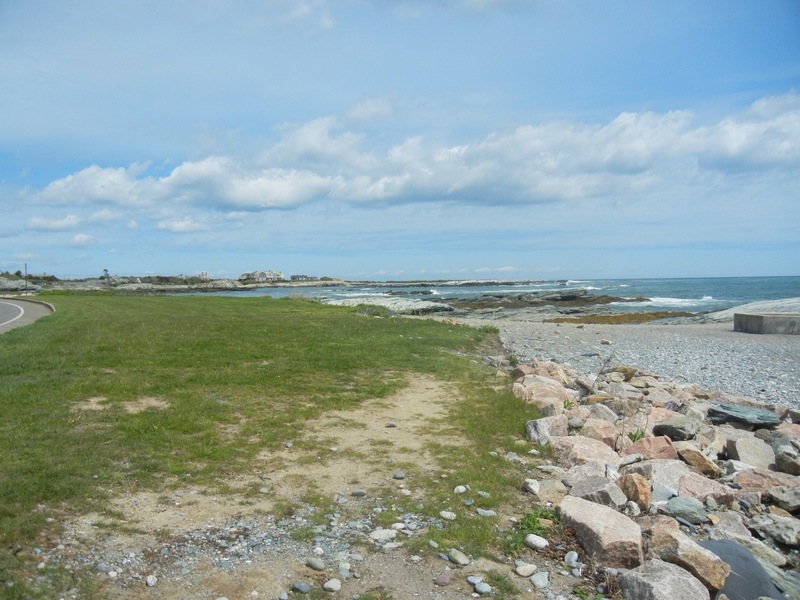 This weekend I’ll be heading down to Newport, Rhodes Island! 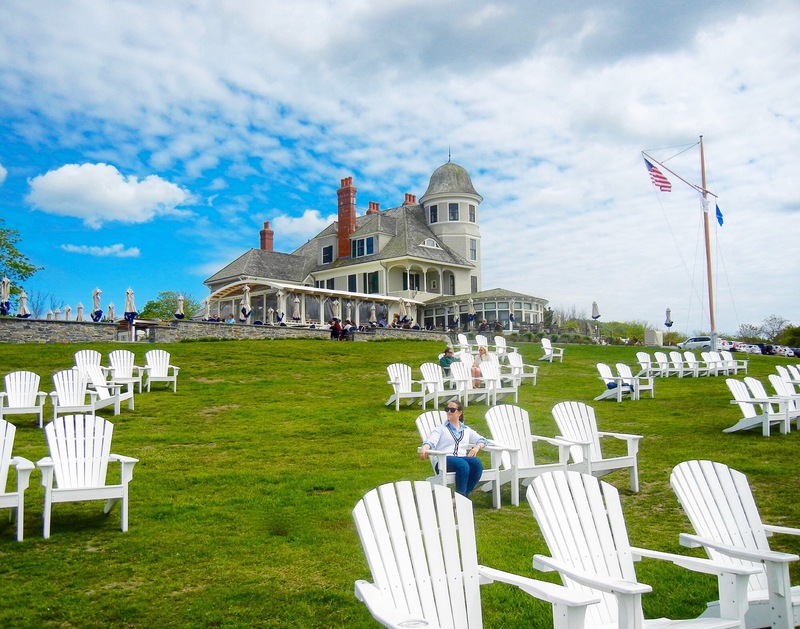 If you’ve never been you have to go, when you think of the perfect picturesque New England town you probably are picturing Newport, you just don’t know it! 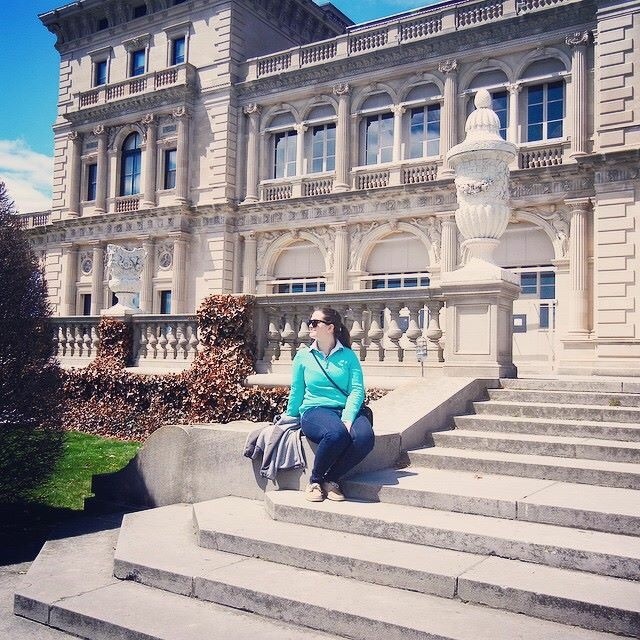 Last time I was in Newport I took advantage of the historic sight seeing and I checked out the mansions, or “summer cottages” as the millionaires who used to own them referred to them as. 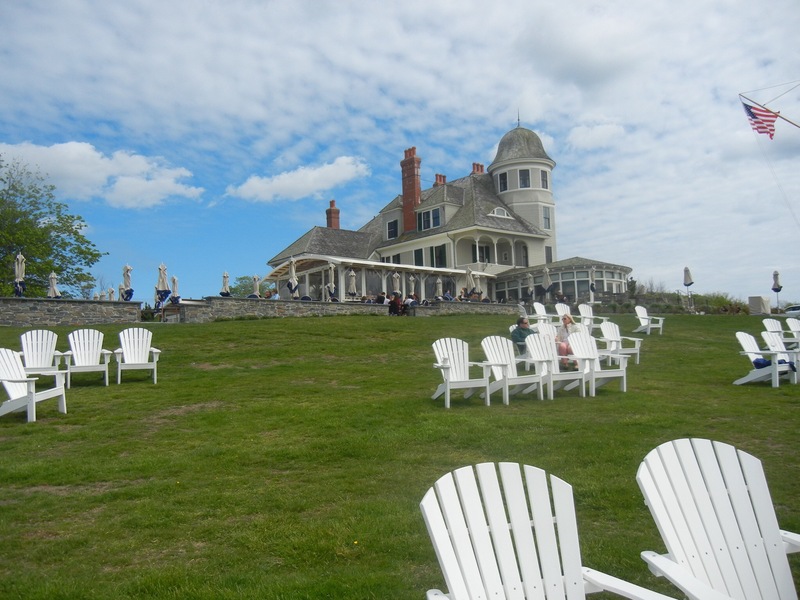 If you go during the summer you can see the gorgeous landscaping outside and do the cliff walk and check out all the mansions. I have never been during Christmas but I am definitely going to try and go this December to see them all decked out for the holidays! 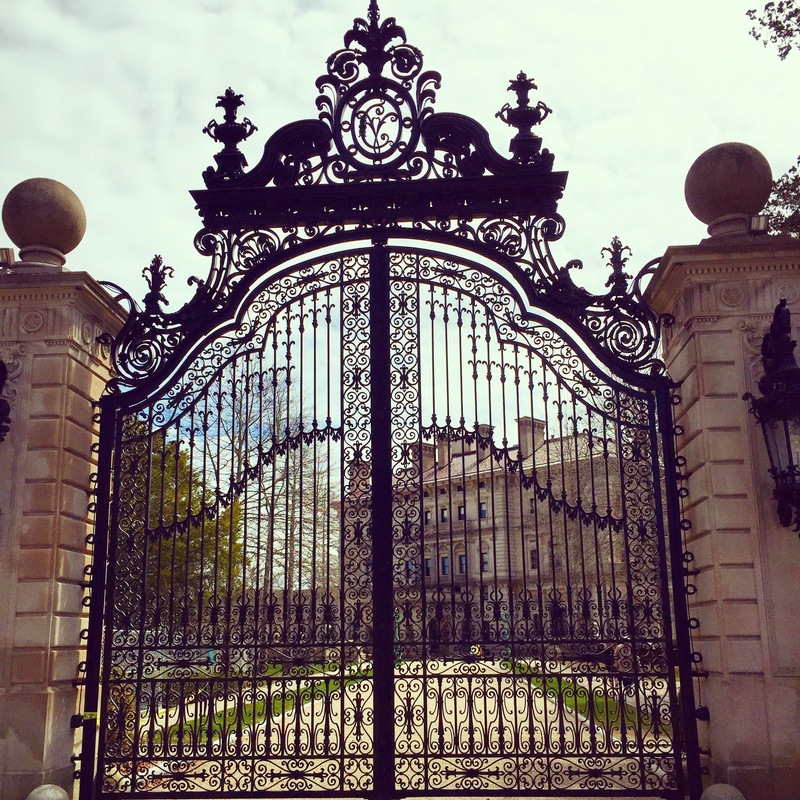 Number 1 favorite is The Breakers, former mansion/cottage of the Vanderbilts. Take a walk down Thames Street and pop into all the adorable little shops you would expect to find in a picturesque New England town. Grab a bite to eat and have some cocktails! 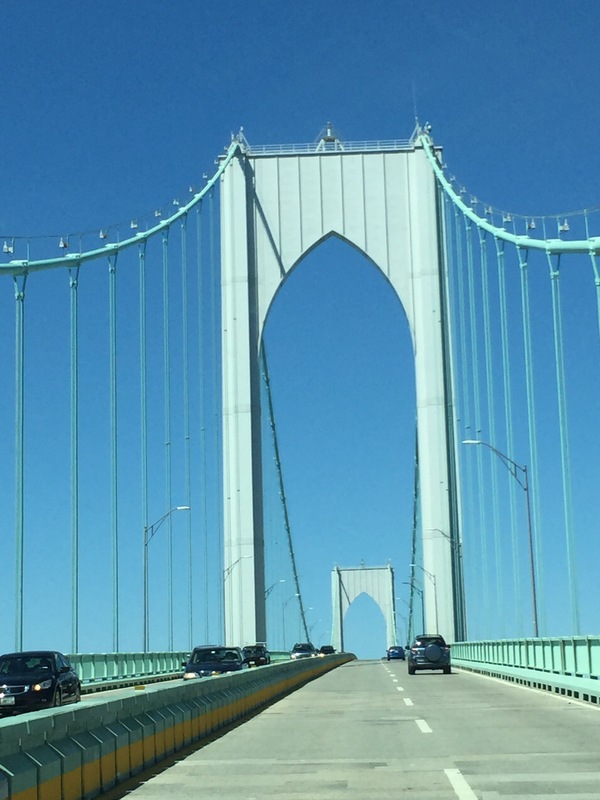 I can’t wait for this upcoming weekend in Newport, there will be sailing, cocktails, shopping and plenty of pictures for you all when I get back! Here are a few from last years trip to Newport. Last night I submitted my final paper by midnight (11:51pm) which means I am officially done with this semester of school! For those who may not know I took a year and a half off from school after leaving my first school, so this was my first semester back as a full time student. It was definitely an adjustment but I am so glad to be back. 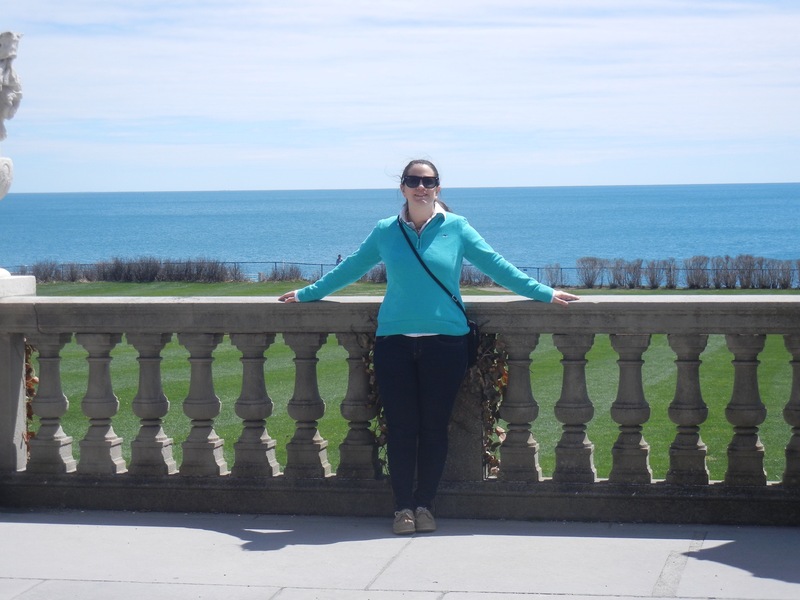 I didn’t realize how much I actually enjoyed being a student until I took a break for awhile. And while I am happy to be back in school I am also psyched that this semester is over and that it is summer time! This is going to be a great summer I am so excited for all I have planned! I will definitely be blogging more through out the summer so please follow so you can get all the up dates!